The fact that Russia’s aggressive cyberattacks are primarily meant to undermine the cohesion of Western societies and our partners — and above anything else create division and a rift within both NATO and the European Union — clearly stands out as a concern from this year’s Munich Security Conference. The Russians are masters of distorting reality. One of the more bizarre episodes occurred when U.S. national security adviser H.R. McMaster was asked by a Russian expert if it was time to restart dialogue on cyber with reference to the high number of cyberattacks targeting Russia that allegedly originated in the United States, saying that only a few cyberattacks targeting the U.S. originated in Russia. McMaster expressed surprise that Russian cyber experts were even available at the conference based on how active most of them were in undermining Western democracies. Indeed, a funny remark among a serious forum. McMaster added that dialogue with Russia would come when the country expressed sincerity about the topic. Until then, McMaster continued, the U.S. would continue to expose the Russian cyberattacks, which support forces whose sole purpose is to create division and strife. As Putin touts hypersonic weapons, America prepares its own arsenal. Will it be in time? Russia claims it has a hypersonic weapon. Has the U.S. fallen behind the hypersonic race, and if so, what can be done? I dwell on this exchange because it underlines how seriously the U.S. administration is taking the Russian threat and attempts to undermine our democracies through influence campaigns in cyberspace. My approach is the same: to say it out loud and expose them every time Russia and other states or actors carry out harmful and damaging cyberattacks or disperse fake news stories. Just recently the British government, based on a thorough assessment, attributed the so-called NotPetya cyberattack — which badly hit Ukraine and spread to a host of companies across the world — to the Russian government, and more specifically to the Russian military. Danish information clearly points in the same direction. 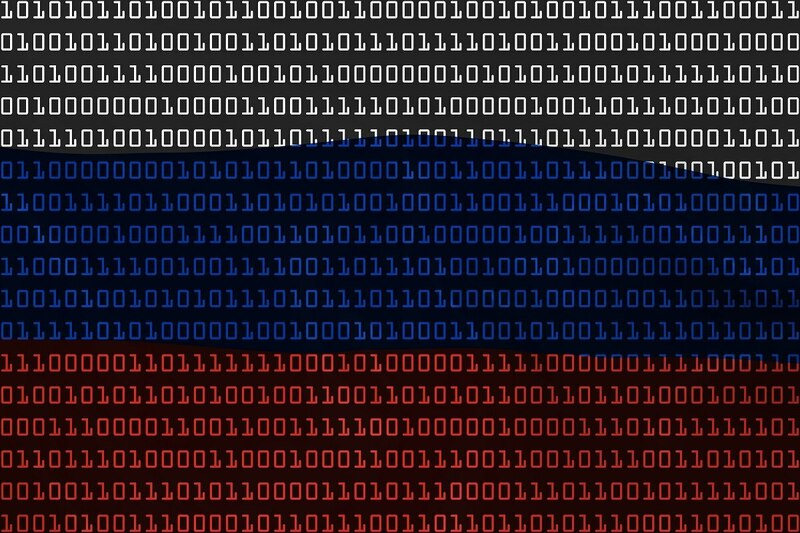 We are seeing a new development where Russia takes its cyber activities to an unprecedented level. This includes social media and methods that, when put together, aim to create distrust in our institutions to undermine our democracies. In short, Russia is in full swing; as a result, NATO and the EU are in the process of establishing a variety of responses. NATO’s domains now include both land, sea and air activities as well as cyberspace, and the alliance has established several cyber centers. Danish contributions are reflected in our new six-year defense agreement, where the defense budget is increased by 20 percent over the period. As part of the agreement, cyber will receive a major boost and significant resources will be allocated as we become increasingly aware of how we can best deal with cyberthreats in the broadest sense. Besides cyberthreats, there is of course the overall military reality. Based on talks with my colleagues in NATO and in the Nordic group of countries, it is clear we are all stepping up and taking respective precautions. The correlation is clear: Russia’s actions require a credible deterrence on our side. 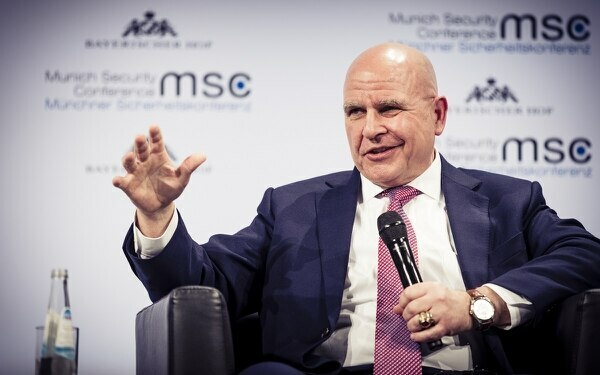 The prominent American presence at the Munich Security Conference showed the strength and depth of U.S. transatlantic engagement, and, importantly, it is bipartisan. The current administration, represented by Defense Secretary Jim Mattis and McMaster, as well as the previous administration, in the form of former Vice President Joe Biden and former Secretary of State John Kerry, were in attendance. Republican and Democratic lawmakers joined with academics, experts and think tank members. Taken together with increased funding for U.S. troops and equipment in Europe, no one can doubt the American commitment to European security. Appropriately, Europe’s responsibility for securing peace and freedom on the continent was a central conference theme this year. In fact, the opening speeches were given by my German and French colleagues, compared to last year’s opening by the U.S. vice president and secretary of defense reaffirming the U.S. security guarantee to Europe. This year we had timely and quite reasonable discussions that it should not be the burden of American taxpayers to pay for Europe’s security. We have had this discussion for some time, but with President Donald Trump, this topic has moved to even higher prominence. We are all now spending more on defense, and it is because the international security situation requires it — and because we promised it in 2014 under the previous U.S. administration in the wake of Russia’s annexation of Crimea and the conflict in eastern Ukraine. In some ways, French-German thinking on a more committed European approach to security challenges resonates with former U.S. President Ronald Reagan’s mantra during the Cold War: We should always negotiate and seek dialogue from a position of strength. If Europe is willing to take greater responsibility, it must create credible deterrence; and for that to happen, more resources must be directed toward collective security for rapid response during a crisis and war. I welcome a larger degree of European willingness to contribute, but we must avoid creating new bureaucratic structures by duplicating what we already have with NATO. It is satisfying to see that more than 70 practical areas have been identified where the EU and NATO can work together without establishing unneeded bureaucracy. That includes military mobility across borders and cooperation between countries on research and development of military equipment. There are many areas where the EU can complement NATO and where soft power meets hard power. There is a strong case here. Although I traveled from Munich with deep concerns about serious cyber challenges, the bottom line remains that I am hopeful and encouraged because today we invest more in collective security, both in Europe and the United States. This is a strong deterrent force. And because we expose Russia’s actions and bring it into the light, our citizens will know what is going on. This also gives us strength as an alliance with a view to the dialogue needed to avoid misunderstandings, so we hopefully, one day, will again have better relations. Claus Hjort Frederiksen is Denmark’s minister of defense.